Whether it is from an injury, your workout, or from sitting at your desk for too long, we all deal with aches and pains at some point or another. Your body deserves a tune up, and this workout will be sure to leave your body in tip-top working condition. Yoga Tune Up classes combine poses with corrective movement and self-massage. Using a set of Therapy Balls, this set of workshops will help you unlock myofascial restrictions, improve your body awareness, and de-stress. The Yoga Tune Up method helps you identify and address trigger points in various parts of your body. 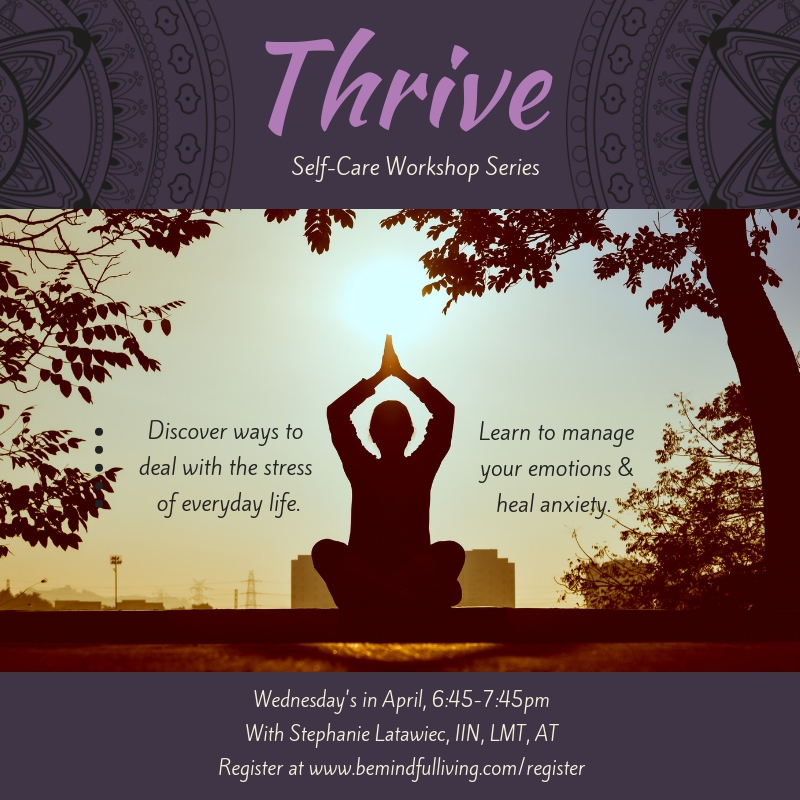 Leave this empowering self-care focused class feeling more balanced, integrated, and at ease in your body. 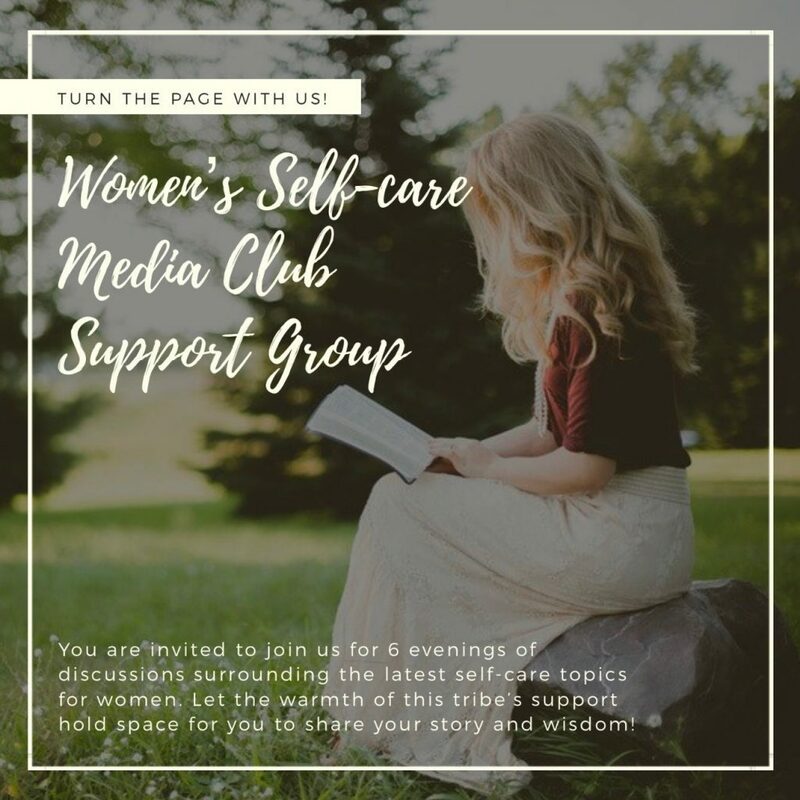 In a busy world that is often filled with agendas and plans, self-care is an essential component of our lives that we are sometimes forget to schedule in. By incorporating a self-care routine, we are better able to manage our emotions, heal anxiety, and deal with the stress of everyday life. Throughout the course of this four week program, you will learn many practical techniques to avoid burnout, learn how to nourish yourself daily, and develop your very own individualized self-care plan. Join, Stephanie Latawiec, a registered holistic health coach from Be Embodied LLC, as she leads a discussion about gut health and the role of CBD in decreasing gut related symptoms. 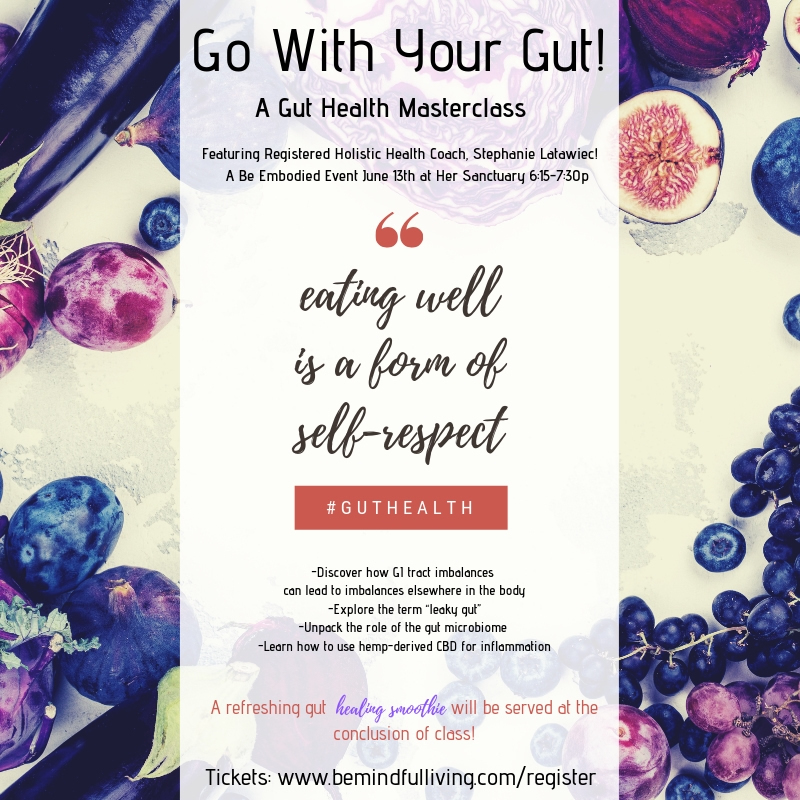 Stephanie will share her wisdom about the function of the GI tract and how imbalances in the gut can lead to imbalances elsewhere in the body. Explore the term “leaky gut” and learn the role that the gut microbiome has on overall health and well-being. Stephanie will also explore the use of hemp-derived CBD to support gut health, as well as a few other supplements to add into your gut healing routine. A refreshing gut healing smoothie will be served at the conclusion of the class! Helping people foster a more harmonious relationship with living. © 2019 | Be Embodied | All rights reserved.